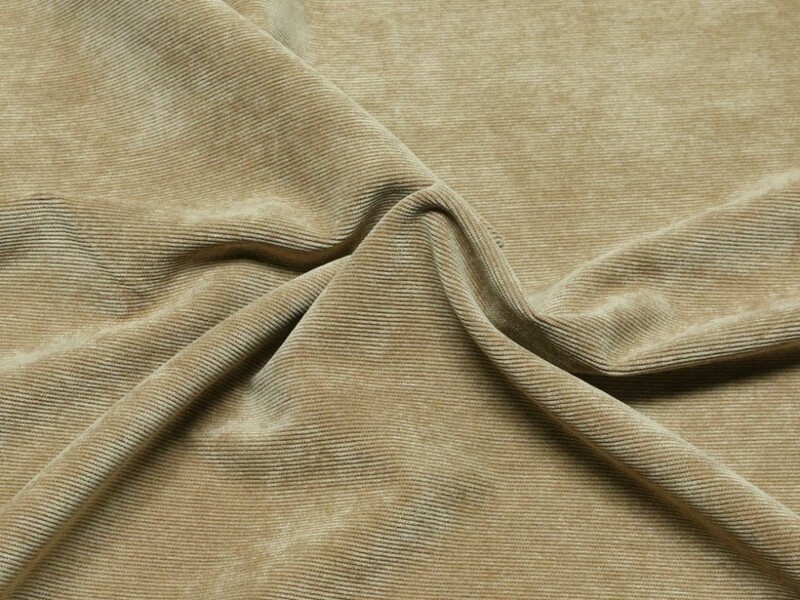 This fabric is a beautiful quality synthetic crease resistant needlecord dressmaking fabric. It is a fine cord with a velvety smooth finish. It is a machine washable, versatile, easy to sew fabric and widely used for making into tops, skirts, dresses, shirts, jackets and trousers. Because it is a durable fabric it is also very popular for making children's clothing.